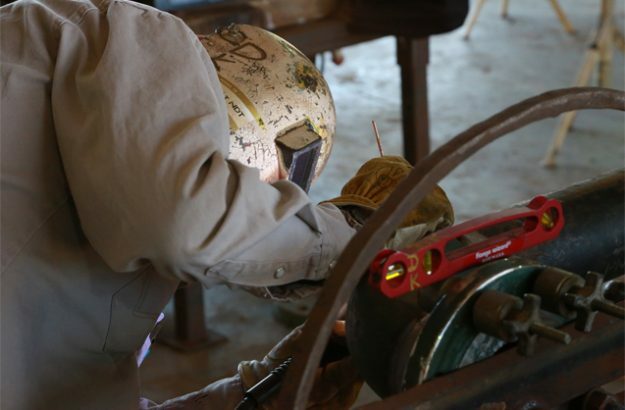 TransTex has a 10-acre fabrication yard in Hallettsville, Texas, centrally located to South Texas and the Eagle Ford shale. While we build our plants in Texas, we serve both domestic and international markets. Our plants are designed by engineers with experience in the amine industry, using the latest technology and redundancies to optimize efficiency and maintain high run-times. 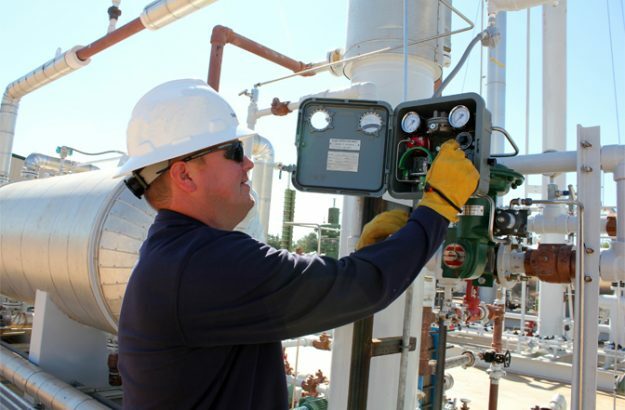 Our operators are well-trained and understand the intricacies in dealing with sour gas. We completely control our QA/QC testing from our fabrication yard and we can quickly modify our equipment to meet our customer’s needs.